I've said it again and again: you need an editorial calendar. Developing a weekly editorial calendar that is centered on the mission of your blog will help you beat blogger's block and post more consistently. If you find yourself sitting there staring at your computer not sure what to write for the next day just check your editorial calendar. It will help you focus on a particular topic and quickly come up with an idea for a post. While you have your blogging planner out, you may want to consider looking ahead and doing a bit of planning for the entire year. Make note of any special events you want to blog about. Or perhaps you may want to take on a special theme for certain months like something about Black History in February or Women's History in March. To develop your weekly editorial calendar, first, decide how often you can (realistically) post each week. Then decide on topics (related to your niche and your blog's purpose) for each day. 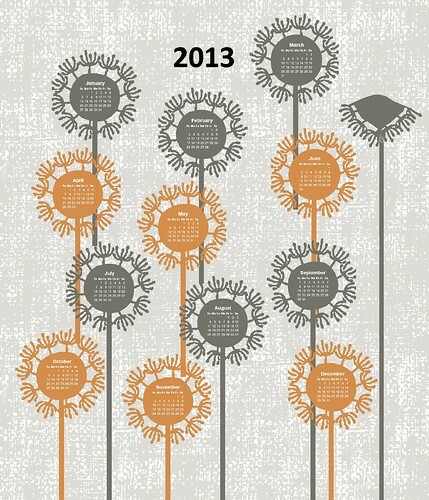 Here's my new editorial calendar, which I plan to kick off in February after 31 Days to a Better Blog. 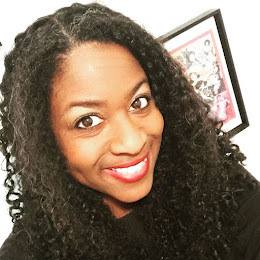 Monday -- Monday Motivation: On Mondays I'll share personal stories and life lessons that aim to offer encouragement to women and my fellow writers and bloggers. 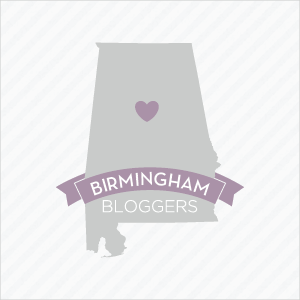 Tuesday -- My Town Tuesday: This will be my time to show off Birmingham by highlighting local events or profiling interesting folks in my city. My goal is for the posts to be related to writing, blogging, or social media in some way. Wednesday -- Writer Wisdom: These posts will offer practical advice on the craft of writing. Thursday -- I have no cute name for this, but on Thursdays I'll write about blogging and/or social media. Friday -- Feminist Friday: Each Friday I will take on a feminist issue, especially those related to literature or the media. Saturday -- Feminists Just Want To Have Fun: Sometimes I want to just post something fun and Saturday seems like a good day to do that. Sunday -- The Writing Life: These posts will explore various issues we writers face in our everyday lives. This calendar is subject to change, especially if posting every day gets to be too much, but this is the plan for now. Be sure to extend to yourself the grace to change your editorial calendar as well. Remember, blogging is supposed to be fun, so don't be too hard on yourself. What's your current editorial calendar? I'm currently working on an editorial calendar and there are a few blog hops/linky lists that I'm thinking about participating in. I've also decided to participate in a project 365, but I'm actually going to do Project 52, since it'll be easier to commit to. How about "Trendy Thursday" since you're discussing trends in social media.